Cheap and effective way to kill bees around your home without breaking your wallet. I recently have been having a real bad bee problem around my residence and of course with little kids in the home the bee problem must be brought under control by getting rid of them for good. My kids could get stung because these little pests find their way inside and that must no be. Of course with any be killer spray it is for outdoor use and must be used with caution especially with the children playing outside as we don’t want them getting anywhere near any bee killer. At this time of the year bees have been quite a problem and the stores are out of bee spray around me as I was told. 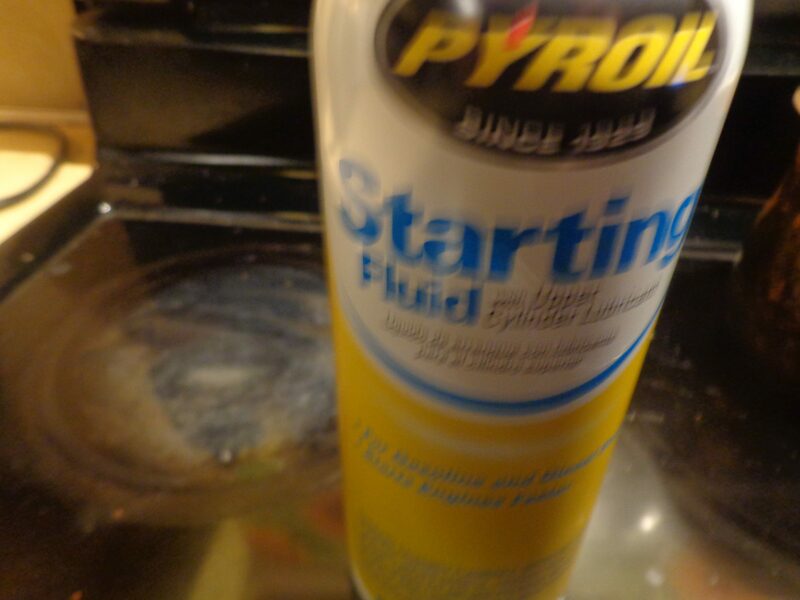 So the best alternative for killing bees since the store is out of bee spray is the second best that is available at any auto parts store is Starting Fluid cleaner this most effective product will do the job around my home and yours for much less cost then going to the store to buy. The typical cost for three cans of starting fluid is around Nine Dollars as compared to one can of bee spray for Five Dollars. You don;t want anybody to get stung.